Canada Bylaws . Preview Before you Buy. 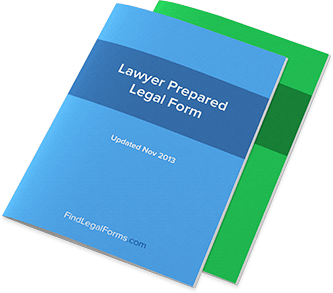 Bylaw kits to assist you in the formation of your corporation. General By-Laws for a Non-Share Capital Corporation (Canada) General By-Laws for non-share capital corporation for use in all provinces except Quebec. General By-Laws for an Incorporated Association (Canada) General By-Laws for use in all provinces except Quebec.